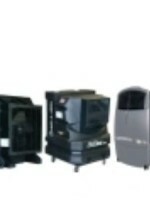 We provide gas heater for all Dubai customers with free service and maintenance. This gas heater are so safe to use with superior safety standards. Will allow you to extend outdoor activities when the winter when the temperature going down. Gas heater will generate infrared radiant heat rays to heat surrounding objects rather than the surrounding air, keeping you and your guests warm. Infrared heat with clean gas burner provides efficient burning performance and uses less fuel while providing your customers ultimate comfort place. This outdoor gas heater can be used also for warehouse, garage and shop heating, on rental basis for outdoor wedding, banquets and other social events, our outdoor gas heater add new dimension in comfort. The quit radiant warmth of these gas heater 40,000 and 50,000 BTU/H and has been enjoyed throughout Dubai, Abu Dhabi, Riyadh, Bahrain, Qatar and Oman. 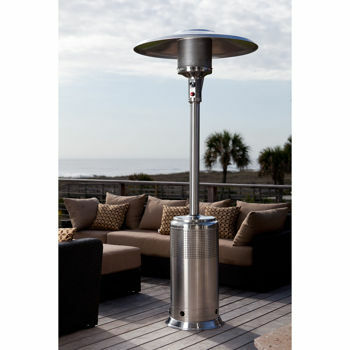 Gas heater Dubai s bestselling item for hospitality market, outdoor events, schools, restaurants, coffee shops.